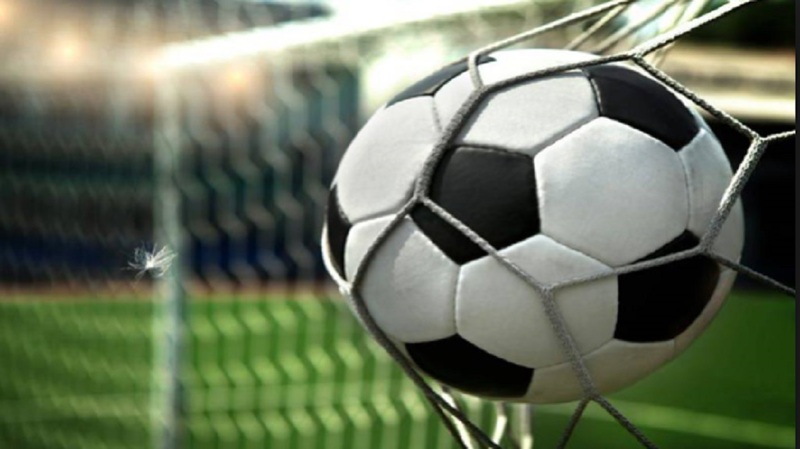 Constant Spring’s head coach, Gregory Walters, has expressed satisfaction that his team saved relegation from the Magnum JN KSAFA Super League, following their 3-0 thumping of Maxfield Park FC in their final preliminary Zone A football game at Constant Spring Complex on Friday night. Both teams entered the match in danger of being relegated with Constant Spring holding an advantage by way of a three-point and +5 goal difference, which meant Maxfield Park FC would have to put in a performance like they have never done the entire competition, as they failed to win even one match. 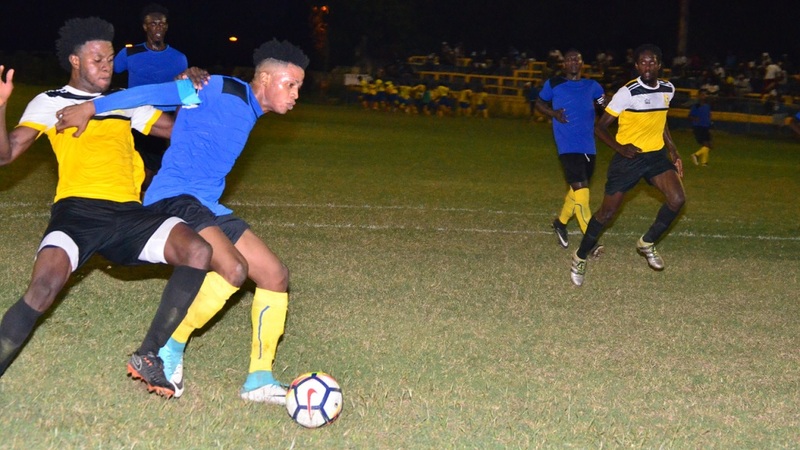 Constant Spring ensured their opponents’ winless record remained that way and were led to victory by their outstanding young player and chief goal-getter, Javier Wilmot, who netted two goals (86th, 90+2), in addition to Rohan Parker’s opening goal at the 44th minute. In the final analysis, they finished with eight points, having notched two wins and as many draws in 10 outings. Maxfield Park, on the other hand, ended with only two points, secured with two drawn results. “I feel good about the result that they’ve given us today because I know this team can play. Pre-season they showed a lot of guts, a lot of courage in the way they trained and the way they played. They played a couple of practice games and they got good results in all the practice games, so I think it’s just (that) experience got the better of them,” explained Walters. The game was the first of a double-header, the second of which was won by defending champions and zone leaders Barbican, which blanked Real Mona 2-0. Keamar Thomas (54th) and Tajahe Dixon (90+2) scored for Barbican, which finished top of the zone on 26 points and remained the only unbeaten team in the league. Despite losing, Real Mona remained second on 17 points, three ahead of Molynes United (14), while Meadforest are fourth on 13. All four have already qualified for the quarter-finals, but Molynes United can finish ahead of Real Mona by virtue of a superior goal difference, if they defeat Meadforest in the opening game of the preliminary round’s doubleheader, on Sunday at Constant Spring Complex, at 5:00 p.m.
Molynes United’s goal difference stands at a healthy +7, while Real Mona’s is zero. In Sunday’s other, game Zone B leaders Central Kingston (21) will look to cement top spot when they tackle Boys’ Town (13) at 7:00 p.m.